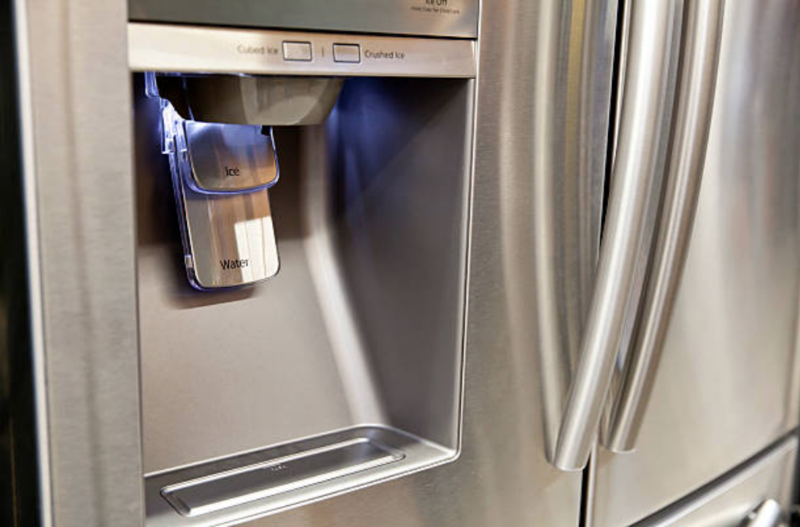 Our Refrigerator Repair in Dallas TX offers same day repair services for your appliances. Therefore as a resident of Dallas, you are lucky to have us near you. Any time you feel your fridge might be having a problem, just call us. We are here for all your needs. We repair a wide range of fridge brands starting from the Sub-zero brand on a higher price range to LG brand on the lower price range. ​We have come across many problems related to refrigerators such as snapped shelves, broken ice makers that won’t stop spilling ice and broken doors. We advise our customers to repair their appliances instead of doing away with them since it is cheaper to repair an appliance than replacing it with a new one. It is important that you talker proper care for your refrigerator if you want it to continue offering you its services for a long period of time. Look up proper steps to maintain your fridge in order to reduce the chances of premature breakage. One of the simplest ways of increasing your fridge’s lifespan is ensuring that whenever you open your fridge, you do not leave it open for a long time. ​You might be having a habit of leaving your fridge open for convenience when carrying out activities in the kitchen. However, you may think you are saving your time but in the real sense, you are doing a lot of harm to your fridge. When your fridge stays open for a long period of time, it loses its cool air and this makes the motor to run for an extended time so that it can recover the lost air. A motor is meant to turn on and off frequently, thus, if left to run for long periods, it wears out within a short period of time. Some things that did not need to be taken apart have now been taken apart. Whether it is dishwasher maintenance, fridge repair or washing machine service, we love helping customers in Georgia to get the machines running smoothly again. Making the change even in a small way gives us pleasure. We have sampled all common fridge repair related questions for you on our Refrigerator Repair FAQ section for you. We have also put all detailed information about refrigerators and we try to make sure that we keep you updated and well informed on the topic of fridge repair in Dallas. 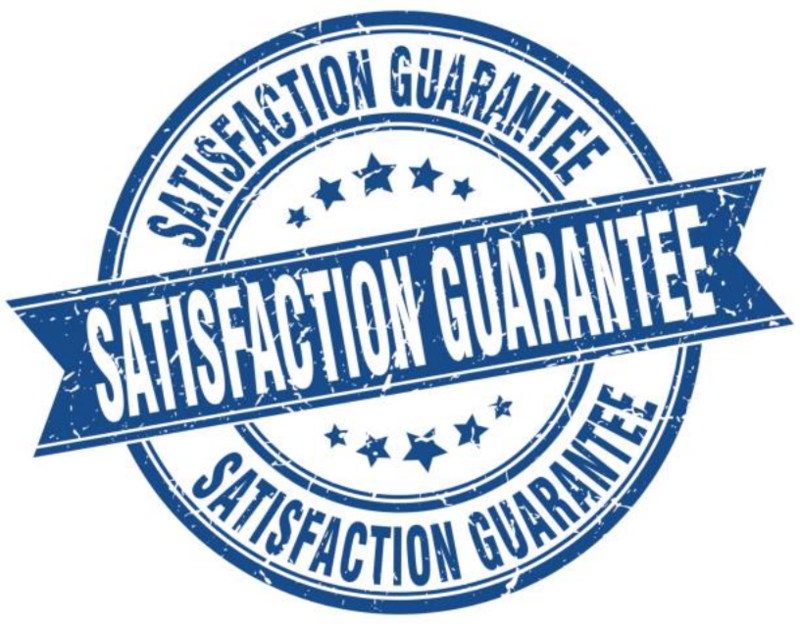 However, if you are not satisfied with the information you will find there, feel free to call us at any given time and we will answer all your questions.